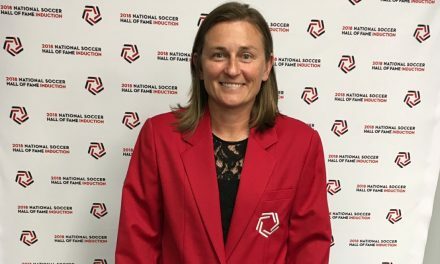 VANCOUVER – In another bruising edition of a regional rivalry, the U.S. women’s national team played Canada to a 1-1 tie in front of a sellout crowd of 28,017 at BC Place Thursday night. 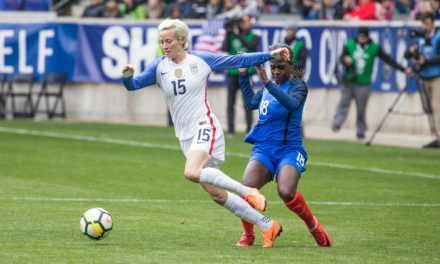 A competitive first half saw Canada pressure the Americans all over the field, but it was the visitors that had the first dangerous chance of the game when Megan Rapinoe’s roller from the left side of the penalty area bounced off the inside of the right post, across the face of goal and out. 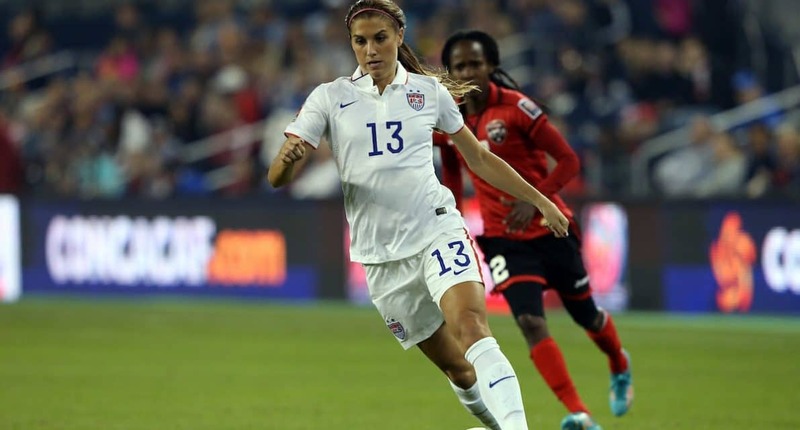 The U.S. began to find its rhythm later in the half as forward Alex Morgan took advantage of a poor clearance in the penalty area to knock a half-volley past goalkeeper Stephanie Labbé for a 1-0 lead in the 31st minute. 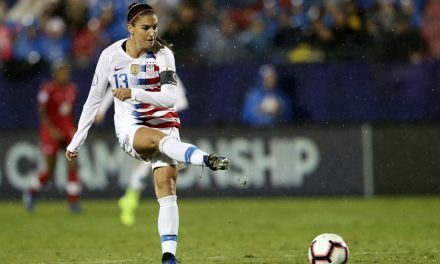 Lindsey Horan almost doubled the U.S. lead with a free kick headed towards the upper netting in the 39th minute, but her attempt was pushed out by Labbé. Canada came out with a purpose in the second half and its pressure paid off, producing the equalizer after a wild scramble in front of the U.S. goal in the 57th minute as substitute Adrianna Leon poked home a Christine Sinclair cross past goalkeeper Alyssa Naeher. Morgan had a chance to take the lead for the U.S. in the 76th minute, but her two attempts right in front of the goal were blocked by Janine Beckie. 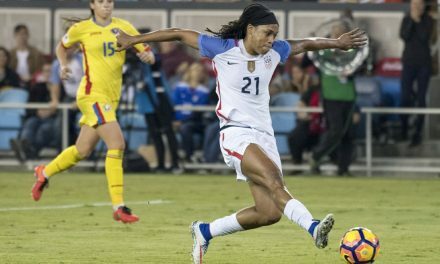 The U.S. will finish its 2017 schedule with the second match of the two-game set vs. Canada at Avaya Stadium in San Jose, Calif., Sunday (9 p.m. ET, FS1).